A businessman, Mr Pascal Nwabueze Innocent, has raised alarm over N350million fraudulently withdrawn from his two accounts with Access Bank. Nwabueze raised the alarm when he discovered that his two accounts, both personal and corporate have been fraudulently depleted by the illegal withdrawal. However, in the course of probing into the circumstances surrounding the disappearance of the N116 million, the customer further discovered that over N350 million was missing from the account. The businessman said that the two accounts from which the funds were withdrawn are from his personal account and De Chimex Aluminum & Steel Company Limited, a corporate account both operated by Pascal Nwabueze Innocent and domiciled at the Access Bank Plc, Wuse Market branch, Abuja. According to him, the latest fraud is even separate from over N74 million which the bank was said to have appropriated in 2016 when he installed heavy duty machines which he imported from China. Access Bank also requested him to provide “the details of the transactions in other to assist in their investigation, promising to furnish him with the outcome of their investigation. It was further gathered that the request made by Nwabueze Innocent for Access Bank to furnish him with that instruments used in the withdrawals were rebuffed by the bank. However, it was also learnt that rather than keep it promise of furnishing the customer the findings of their investigation, Access Bank reported the Nwabueze Innocent to the Department of State Services (DSS), the Economic and Financial Crimes Commission (EFCC) and the Nigeria Police Force (NPF), FCT Command. It was further learnt that it was when the Police stepped into the matter that the bank reluctantly made available 43 Fund Transfer/Standing Order Forms, out of which only five were authorized by Nwabueze Innocent while the remaining 38 were “unauthorized and fraudulent”. Top Police sources said the preliminary report of the investigation has shown that it was a clear case of criminal conspiracy, criminal breach of trust and outright theft. 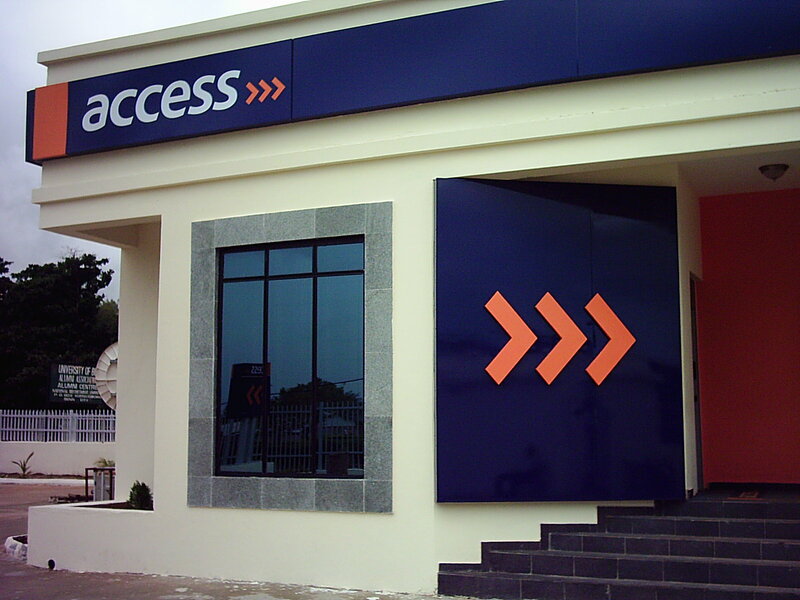 According to Police sources, Access Bank is “becoming hesitant in responding to several issues relating to the withdrawals from the two accounts maintained by Nwabueze Innocent. For instance, it was learnt that the bank is being reluctant to produce the original mandate for the withdrawals and the Closed Circuit Television (CCTV) footage between May 1, 2018 and June 30, 2018 when the fraudulent transactions were made. According to sources familiar with the police investigations, central to the whole drama around the illegal withdrawals from the two accounts was one Ms Uche Gloria Michael Sado, a staff of Access Bank who is also the accounts officer for the two accounts. Investigations by the Police was said to have revealed that funds were pulled from the two accounts maintained by Nwabueze Innocent and channelled to Mikuch Global Limited, from where the funds are withdrawn and disbursed among the “beneficiaries” of the fraudulent act. It was further discovered during the police investigations that Mikuch Global Limited is owned by one Michael Sado, alleged husband to Ms Uche Gloria Michael, the Account Officer to the two banks from which the withdrawals were made. According to Police sources, the fraud was perfected by forging the signature, telephone number and company name of the two accounts while at the same time diverting the Alert from the original telephone number of the account holder. Police investigations also showed that Access Bank is being economical with the truth as the Uche Gloria Michael Sado, whom the bank is alleging to have “stolen” the funds and is alleged to be on the run is still on the payroll of the bank.